Pain is one of the purest and natural senses that we all experience. But there are times when that pain is unbearable and we quickly want to relieve from it. There are plenty of oral medication and gels that you can use on part of the body where it aches. But nothing beats the effectiveness and can be a natural way of healing the pain from a good massage. It is practically impossible for everyone to avail a massage therapy when in pain. And it can be very expensive as well as time-consuming to go to a massage parlor. Thanks to the all-new Xiaomi Massage Sticker that gets rid of all those problems for you. The Xiaomi massage sticker comes with a tiny massager and butterfly wings shaped sticker that you can apply on the pain area. 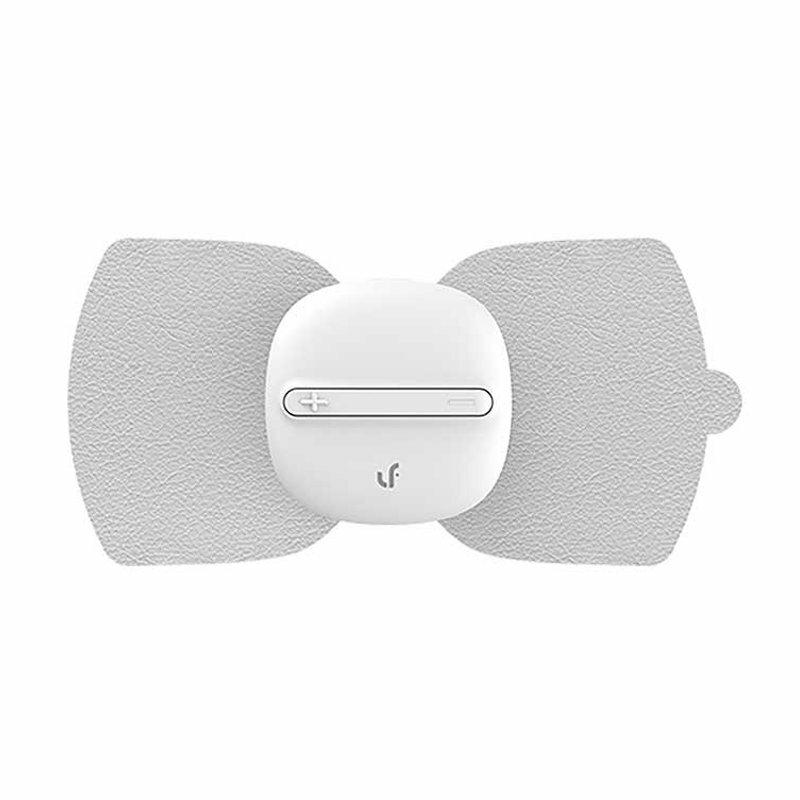 With a simple button you can turn on the device and it starts massaging the area around it on your body. This massager comes with a battery pack inside that you can recharge by using a simple USB cable. Every full charge lasts for 15 days for 15 minutes per day of massage time, which is quite sufficient. 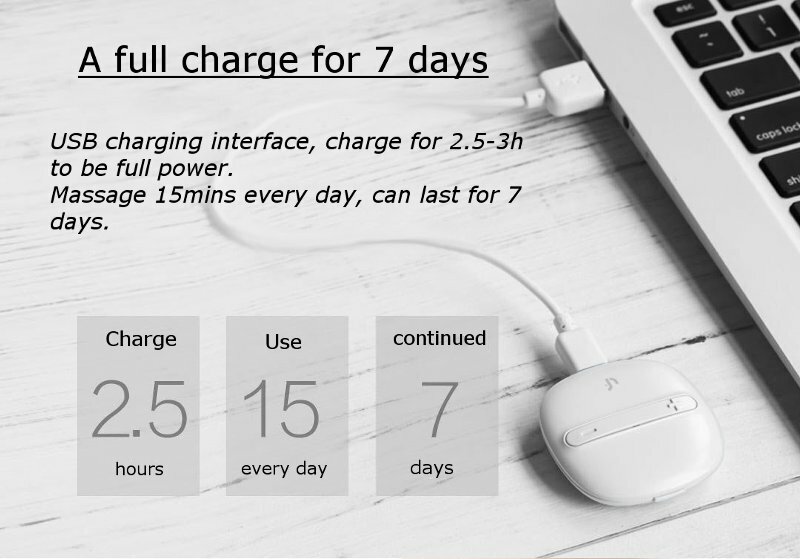 It takes just 2 hours for a full recharge so you can quickly put it in your backpack or even in your trouser pocket. The Xiaomi magic massage sticker comes with five different modes. So each mode vibrates in a different fashion that you can choose depending on your comfort level and the area where you are using. There are ten intensity levels that you can easily adjust depending on the severity of pain. The Xiaomi massage sticker is so compact that you can easily carry with you wherever you go. You never know when the pain strikes you, and when it does, you can quickly get rid of it with this tiny yet powerful massager. And since it is compact in size, you can easily target smaller and more specific pain areas for effective relief. This Xiaomi magic massage sticker looks amazingly cute to carry around. You can wear it on your arms, legs or any other pain areas even when you are at work, traveling or during the morning jog. This is very effective and helps you continue your work even when you are suffering from any pain. So you can use it anytime, anywhere without taking a break from your busy schedule. 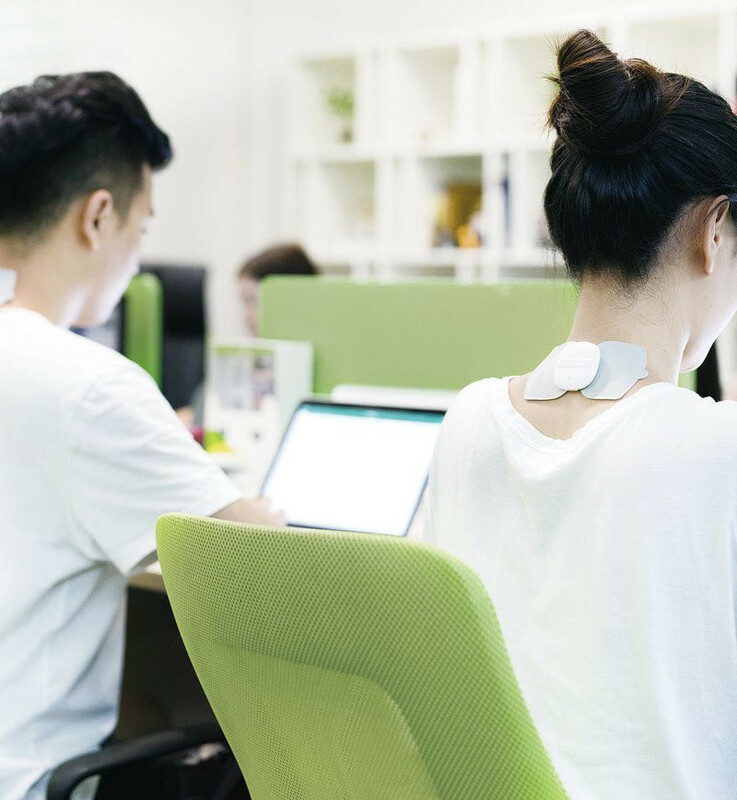 This is great to carry to your office as you can use it when you feel pain in neck or back, which are common areas where pain occurs due to long hours of work. Overall, Xiaomi massage sticker can serve as a single master solution for all types of pains. You can experience parlor like massage therapy right at the convenience of your home or while on the go.